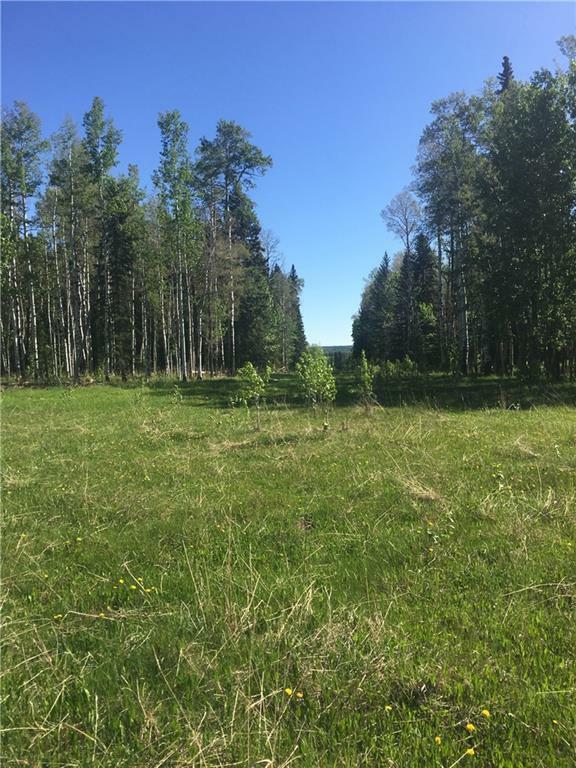 Are you looking for the most premium building lot that includes 40.23 (+/-) spectacular acres minutes NW of the bustling hamlet of Water Valley, with the perfect mix of mature pine, spruce and aspen trees along with a nice balance of cleared areas for grazing or growing! 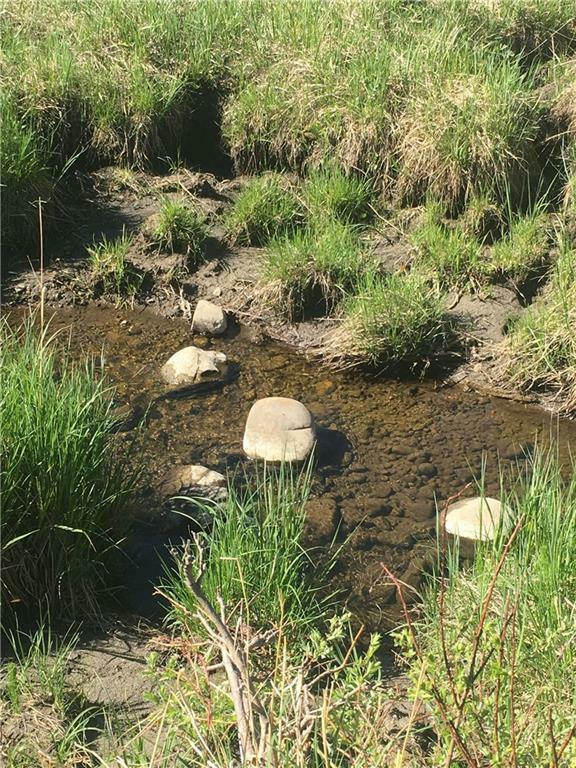 Notable features include: the perfect building site for the discerning owner, a clear flowing creek runs through the property, opportunities for livestock and inspiring sunny west views with incredible privacy! Must be viewed in person! 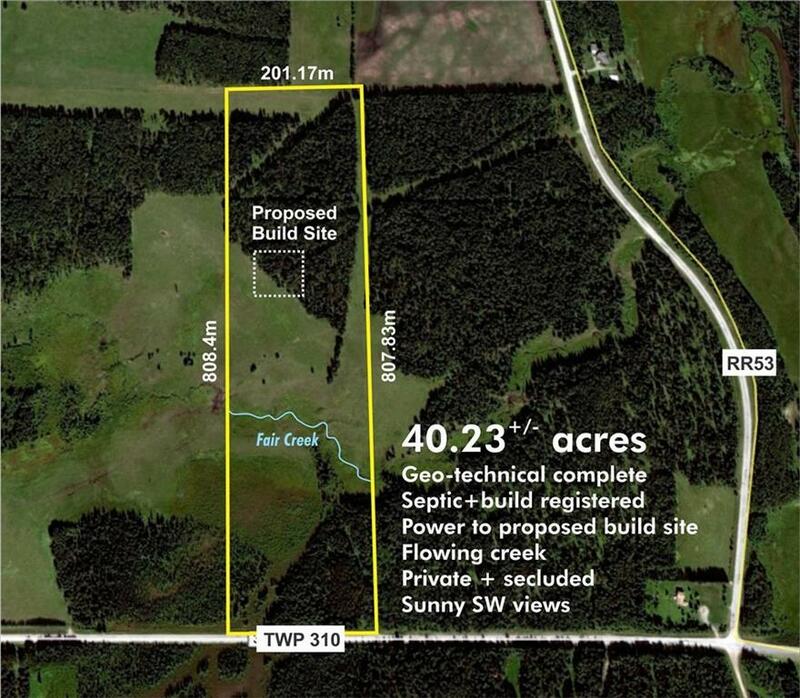 A build and septic registration is already in place. Power is already ran inside the property to the potential build site. Pavement all the way to the property line. Fenced on 3 sides (seller can complete if requested). Natural gas accessible. 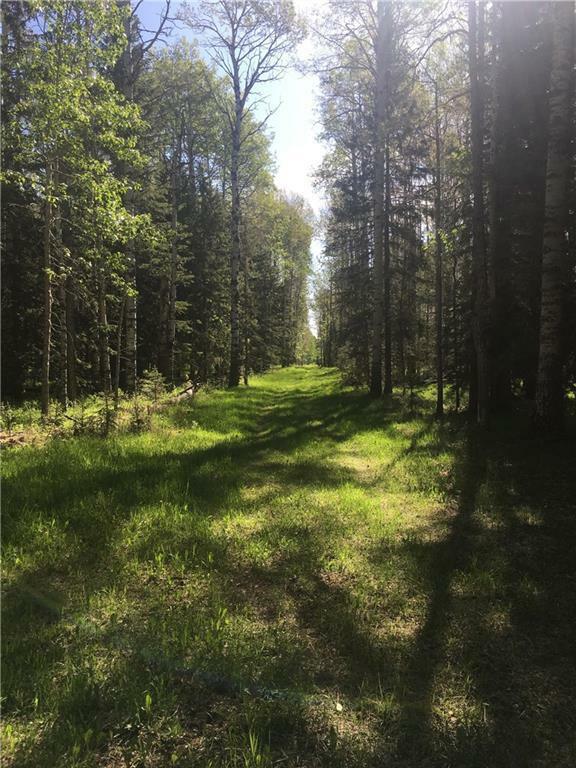 A professional gravel road to the build site can also be installed by the seller if requested. Good cell service and internet access. Just over 1 hr drive to Calgary. Start planning your dream home, it can be a reality here!